We have to admit, one thing we really enjoyed about wedding planning was going to wedding fairs. In the early stages of planning you just want to see everything, that's out there, and fairs are a great way to do that, along with picking up ideas and advice. We visited the biggest bridal exhibition, The Wedding Show, in Birmingham, early on in our engagement and it proved to be so helpful that once we had our inital ideas set we went back again the following year. The first wedding dress Sarah tried on there ended up being the one she bought, months later, and the first exhibitor we spoke to ended up being booked a few weeks later as our amazing wedding photographer! We also booked our honeymoon with an agent we met there, and bought some of our decorations. One interesting thing about exhibitions like these, is that we challenge the norm, and you get to see a variety of responses to the fact you are two girls getting married. I say 'variety', it really was just these three, over and over. Once we had got the 'so, who's the bride?' and 'we are both getting married, to each other' thing out of the way, people were either a) completely unfazed, treated us like a normal couple b) openly disgusted (this was rare, but happened at least twice) or c) over compensated - "Oh!! How nice!! What a LOVELY idea!" (My personal favourite. Especially the 'idea' notion). Although we obviously don't need to be buying baby stuff yet (you'll know when we do! ), in a similar vein to wedding planning, we are in the excited stage of being able to look what's out there, weedle out what we need, what we want, and what is just not necessary! We are also interested to find out what's on offer at this type of event, from new products, to essentials, to advice. 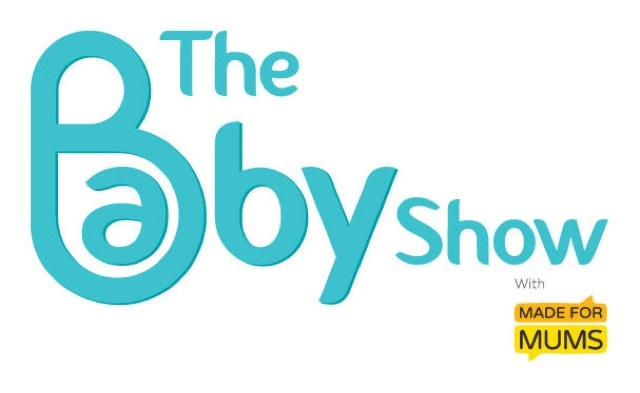 The Baby Show, with Made for Mums, the UK’s leading pregnancy and parenting event, will be returning to Olympia, London from 23rd to 25th October 2015. New and expectant parents will have access to the very best baby and infant essentials from the leading and not-on-the-high street brands, many who will be launching brand new products for the first time and offering amazing discounts exclusively for visitors. As well as fantastic shopping opportunities, an array of inspirational speakers will take to the stage to share their knowledge and advice. The Show is a great event for young families to attend with a crèche, a dedicated feeding area provided by tommee tippee and a baby changing area with wipes and nappies all included. • Over 200 trusted brands, from the likes of iCandy, Maxi Cosi, Tommee Tippee, Milton, Mamas&Papas and Mothercare, offering visitors the chance to try before they buy. • Exclusive discounts and offers for Show visitors from top parenting brands. • The chance to win a number of competition prizes from exhibitors and speakers. • The Baby Show stage will feature an array of leading experts, including nutrition specialist Annabel Karmel, breastfeeding specialists Geraldine Miskin and Clare Byam Cook, first aid expert Tracey Taylor from The British Red Cross and sleep experts Mandy Gurney and Fi Star Stone. 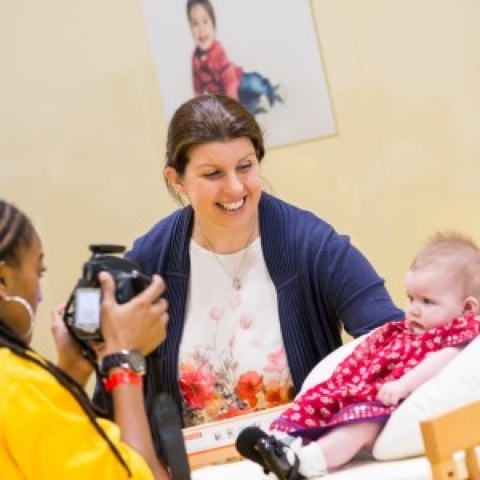 • The Baby Show Stars’ themed competition where the show’s cutest baby will be awarded a free, high end, exclusive photo shoot. • Dedicated baby facilities ensure visitors have everything they require, including the tommee tippee feeding area where parents will be able to take advantage of heating equipment, complimentary baby food and a comfortable and private space for breast feeding. We look forward to reporting back! If you fancy checking out The Baby Show for yourself, it's at Olympia London 23rd-25th October. The advanced ticket price is £14.35 for the Friday, £15.35 for either the Saturday or Sunday while on-the-door tickets cost £20. They can be purchased from www.thebabyshow.co.uk where you can also find out more information. 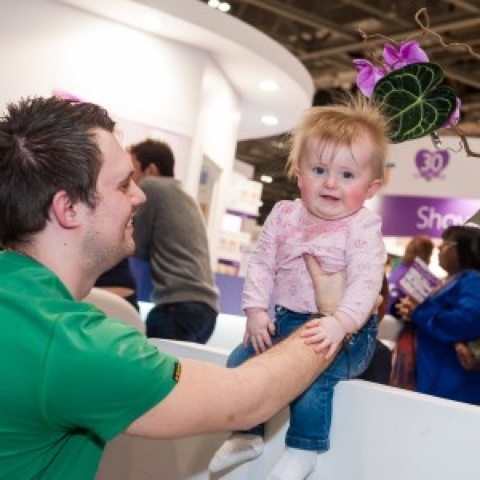 The Baby Show also exhibits at London ExCeL in February, or in our home town of Birmingham at the NEC in May, so let's face it, we will probably be back for a second visit! Oh I can't WAIT to go to one of these. I read on a blog recently about someone's experience at one, and I was well jel! I don't think I can do it though, until we actually have one 'in the can'! We loved the National Wedding Show when we went - and yes, we were faced with all the 'responses' too! Once (not at a wedding show) a guy responded "oh how very modern of you" when we said we were getting married! We're off to London for the Fertility Show 7th Nov! We were the same about only attending if we were pregnant - and we are! !